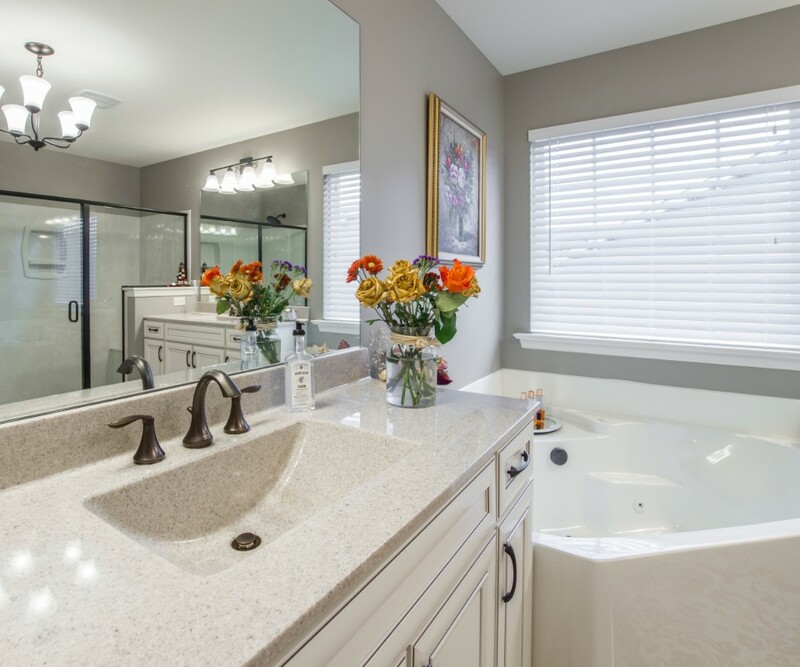 Bathroom refurbishments are a great way to revamp one of the most used rooms in your home. Whether your bathroom has picked up some serious mileage, or you’re just after a change, here at All Division Building we are here to help! 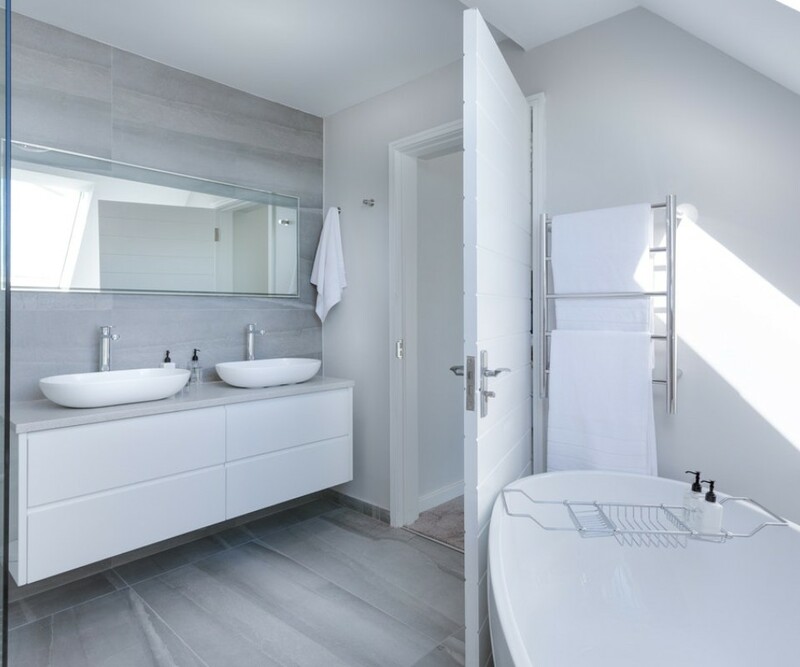 Our expertly trained experienced builders and bathroom refurbishment specialists are here to help you transform your bathroom into a room you can truly relax. 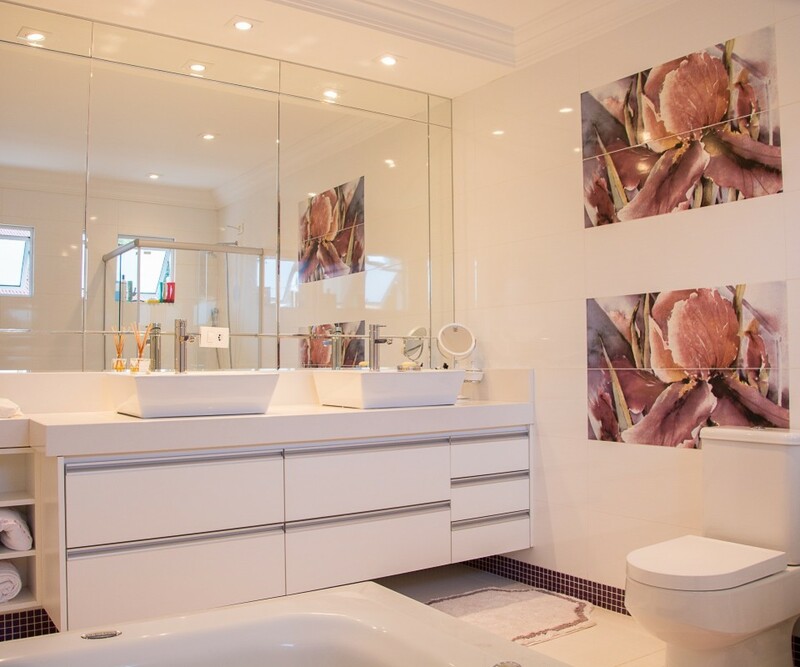 If you’re looking for qualified, reliable and trusted bathroom refurbishments in Kent, look no further, we can provide you with a luxury bespoke bathroom that your home deserves. We’ve been conducting bathroom refurbishments in Kent for years. We have the experience to finish with A-class results, specifically tailored to your bathroom. Every bathroom is bespoke and will vary in price depending on size and styles. Therefore our team of builders and bathroom refurbishment specialists will come out and offer a free quotation and offer ideas, and we have the perfect blend of creativity and practicality. We offer a variety of different bathroom refurbs to suit different budgets. Ranging from small bathrooms to large luxury bathrooms. Whether you are after a simple bathroom refurb or a small bespoke bathroom design, this is something we help with. 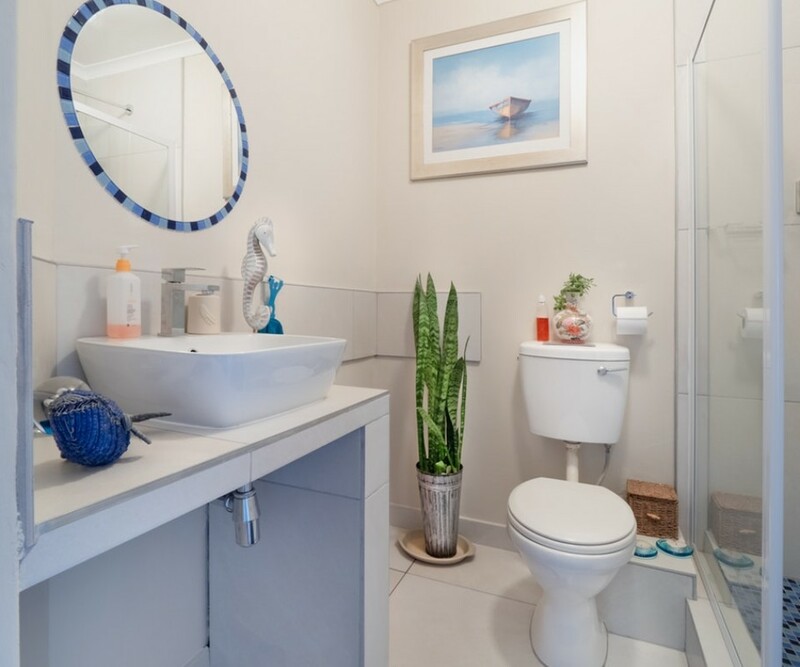 What you also need to consider is the type of materials you’ll be using to refurbish the bathroom, we will offer recommendations to help with this on which tiles or styles to go for that will fit in with your budget. All components in your bathroom can be replaced or refurbished to give it a fresh look. Bathroom refurbishments can range in size, from a complete bathroom overhaul to just changing the sinks on the taps. It’s important to remember that even the smaller items can make the most significant difference to the bathroom. Exploring bathroom stores in Kent is a great way to gain inspiration on what style of bathroom refurbishment you may be after, but with All Division Building, we come to you. We’ll be able to show you examples of designs which will help you come up with an idea that you’ll love. We’re also able to help you come up with a bathroom refurbishment idea that’ll impress your family and friends. We offer our bathroom refurb services to those who live in all areas of Kent, Some of the areas that we offer bathroom refurbishment include; Ashford, Aylesford, Bexleyheath, Broadstairs, Canterbury, Chatham, Cranbrook, Crayford, Crockenhill, Dartford, Deal, Dover, Dunton Green, Dymchurch, Faversham, Finglesham, Folkestone, Gillingham, Gravesend, Hamstreet, Herne, Bay, Hextable, Hildenborough, Hythe, Kemsing, Maidstone, Marden, Margate, Meopham, New, Ash, Green, New, Romney, Newnham, Old, Bexley, Rainham, Ramsgate, Rochester, Sandwich, Sevenoaks, Sheerness, Sittingbourne, Stone, Strood, Sutton Valence, Swanley, Tenterden, Thanet, Tonbridge, Tunbridge Wells, Welling, Westerham & Whitstable.